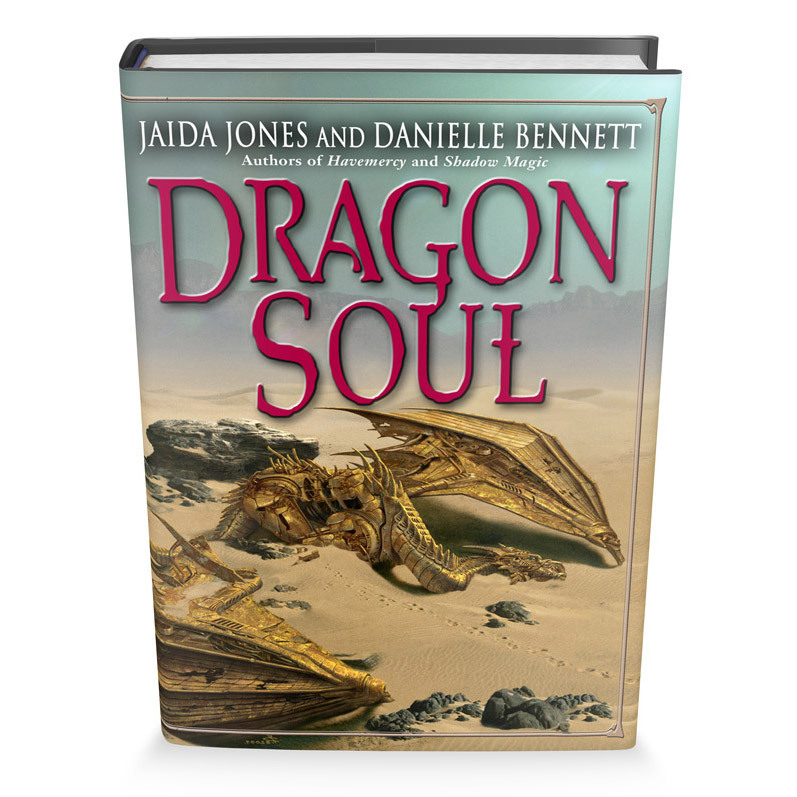 The Volstovic Cycle--Havemercy; Shadow Magic; Dragonsoul; Steelhands--is about giant metal dragons and the people who love them. Super queer genre fiction with plenty of magic. Led to victory by its magic-fueled Dragon Corps, Volstov has sent a delegation to its conquered neighbors to work out the long-awaited terms of peace. Among those in the party are the decorated war hero General Alcibiades and the formerly exiled magician Caius Greylace. But even this mismatched pair can’t help but notice that their defeated enemies aren’t being very cooperative. The hidden truth is that the new emperor is harboring a treacherous secret—and once it is revealed, Alcibiades and Caius may be powerless to stop it. During the war between the kingdoms of Volstov and Ke-Han, no fighter could match Rook for sheer arrogance and skill. Only Rook could ride the great dragon Havemercy, whose savagery and bloodlust matched his own. His brother, Thom, is bookish, diffident, and reserved, yet he yearns for Rook’s approval—and fears he can never earn it. With the war over, and an uneasy truce between the two nations, Thom hopes the long-lost brothers can bond on a trip together. But Rook cares only that Havemercy lies scattered in pieces across Ke-Han—and someone is buying up her parts, and those of other fallen dragons. The beasts are dead, but the magic that powered them is not. And now a Ke-Han agent, a Volstov sorceress, and a group of desert tribesmen are vying to possess that magic and control the future. In the land of Volstov, Owen Adamo, the hard-as-nails ex–Chief Sergeant of the Dragon Corps, learns that Volstov’s ruler, the Esar, is secretly pursuing plans to resurrect magically powered sentient robot dragons—even at the risk of igniting another war. Though Adamo is not without friends—the magician Royston and former corpsman Balfour—there is only so much he and his allies can do. Adamo has been put out to pasture, given a professorship at the University. Royston, already exiled once, dares not risk the Esar’s wrath again. And Balfour, who lost both his hands in the war, is now a diplomat—and still trying to master the metal replacements that have earned him various nicknames . . . of which “Steelhands” is the least offensive.